Released by Hollenstein as Pampam in 1974. 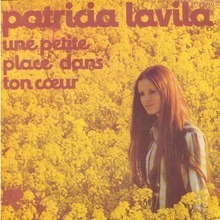 Later offered by Typogabor as Pam-Pam . Digitized in 2011 by Olivier Nineuil and under development by Albert Boton as late as 2013. [Thierry Fétiveau] This version is not yet publicly available.